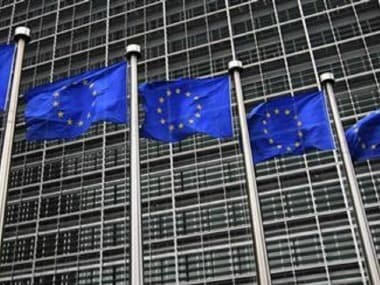 The leaders of 10 European Union countries will hold crisis talks on migration in Brussels on Sunday aimed at countering movement of asylum seekers between member nations. 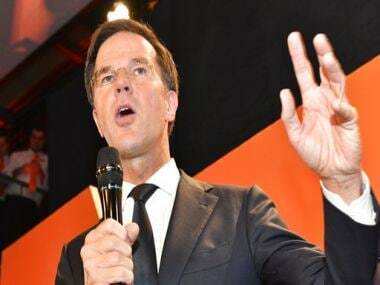 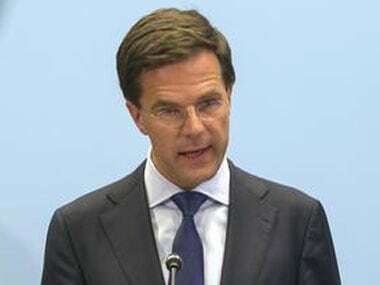 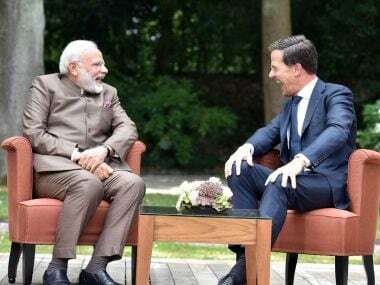 Narendra Modi welcomed his Dutch counterpart Mark Rutte to India and said he looks forward to holding talks with him later in the day. 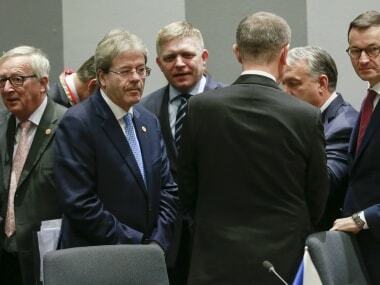 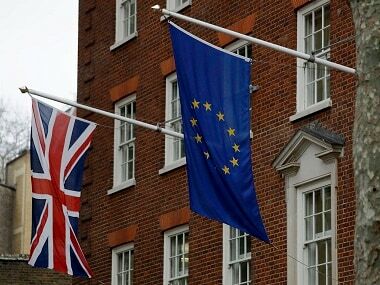 European Union nations bickered openly over migration policy on Thursday in an east-west divide centred on several nations that refuse to accept refugee quotas. 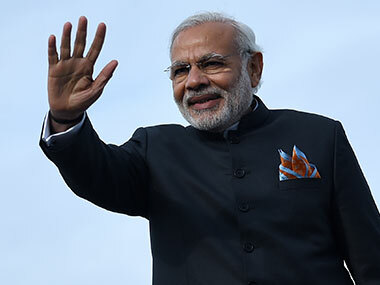 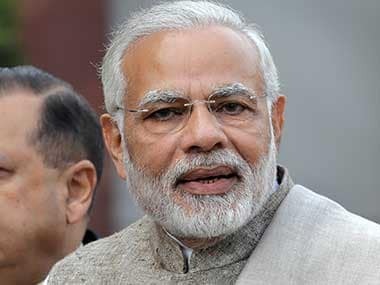 Prime Minister Narendra Modi on Tuesday made a strong pitch for women's empowerment, saying he is working for a women-led development of India.